Isn’t it amazing how certain smells can transport you back in time? The smell of baking bread, for instance. I smell bread baking and I immediately picture my mother, with a handkerchief on her head, standing in front of a huge chunk of dough and punching it down. Then the bread baking and waiting for it to come out of the oven so we can drizzle olive oil on it and stuff our faces. Yum! Thankfully, my mother still bakes bread today. I guess it comes as no surprise that my earliest memory of me in the kitchen is that of baking bread. 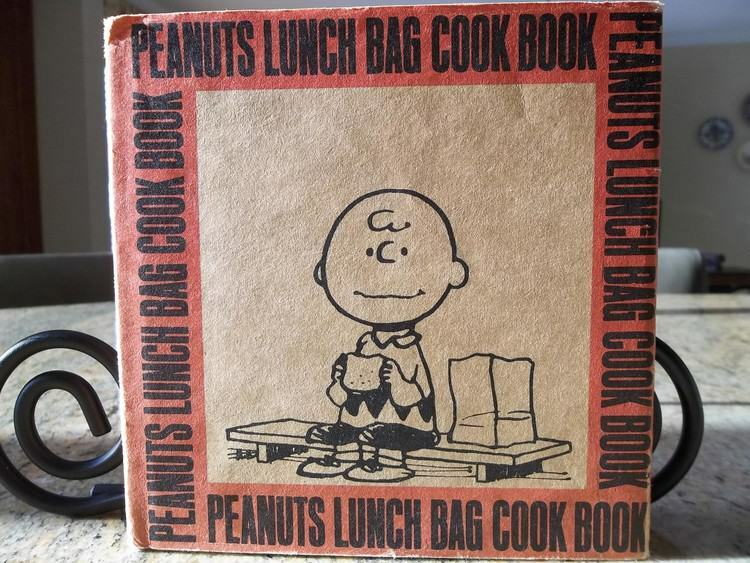 So, I bought my first cookbook: “Peanuts Lunch Bag Cook Book” published in 1970. I ordered the book through the Scholastic order form we’d get in school. To this day I get excited when my children bring home a Scholastic order form! The book consists of lunch recipes including sandwiches such as baloney or lunch meat and deviled ham, salads and desserts such as caramel corn. So 1970s! 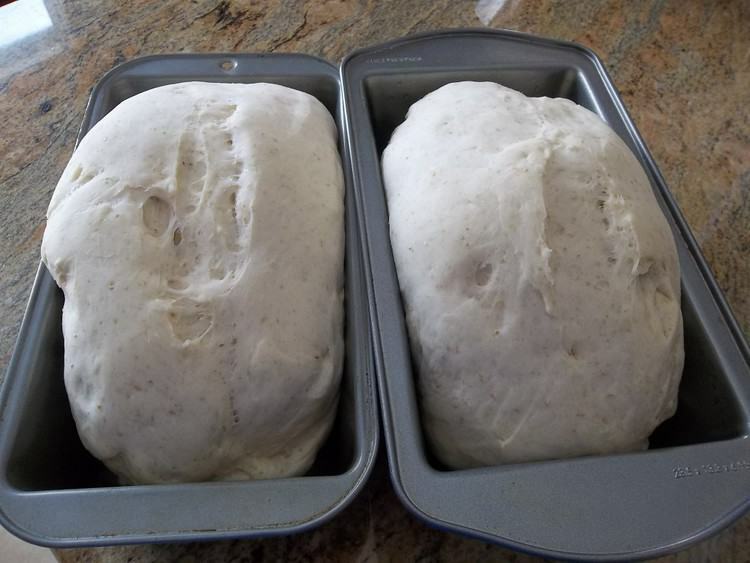 The first recipe is for white bread and so I set out to bake bread. I must have been no more than 10 years old. I recall fondly as I took the bread out of the oven and my family and I slathered it with butter and devoured it. I was so proud! Throughout the years I fondly remembered this book and wished I could get my hands on it. Only two years ago did I realize that I could probably find it on the internet. And surely enough, several used copies were available on Amazon. 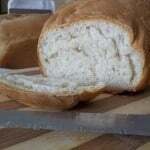 So I baked that bread again, only to find out to my dismay that my children were not crazy about it. But it didn’t matter. Just the smell brought me back to my childhood and that was good enough for me. So, that is where it all started for me and today I’d love to share that recipe with you! 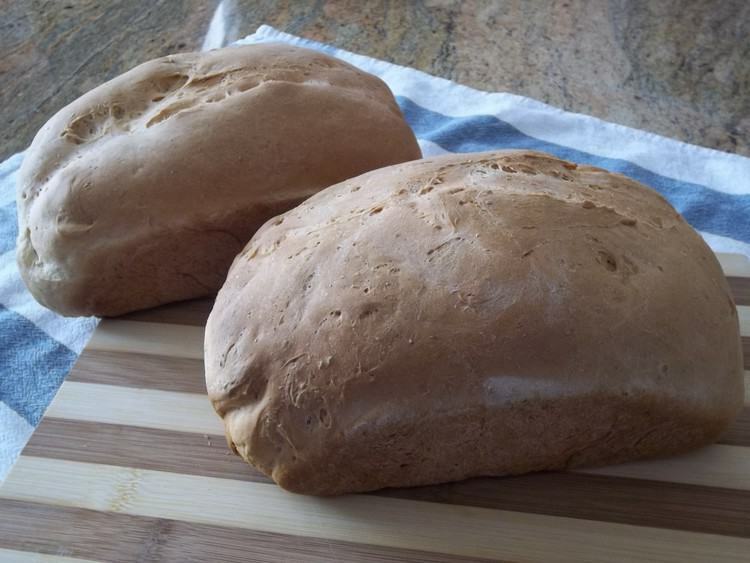 This recipe is special as it's the first bread I ever baked as a child! I decided to make my own small modifications, such as adding 1 cup of whole wheat flour instead of 6 1/2 cups of white flour (much to my children’s dismay). As you can see, I chose to make 2 loaves instead of 3. 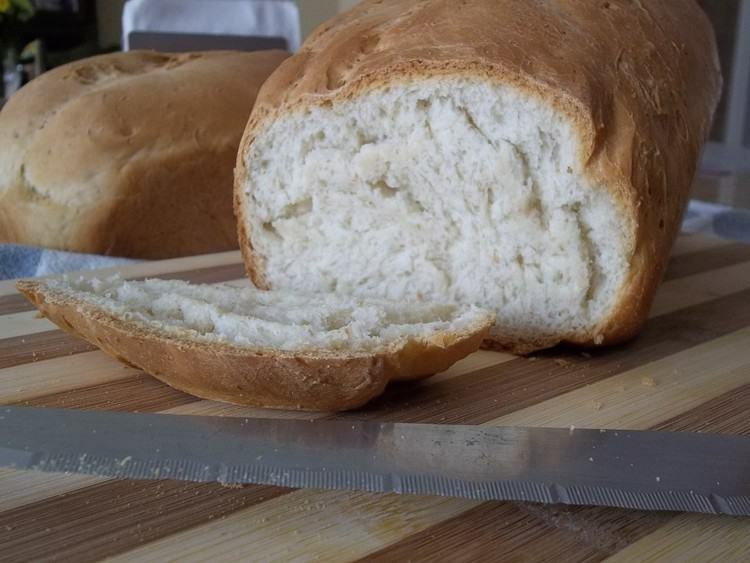 This loaf size is perfect for slicing and putting in the toaster for breakfast. Enjoy! You're right we did, I think in 5th grade. I'm not sure if this was the same recipe. 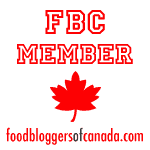 Nadia I LOVE your blog name! And you're doing an amazing job, loved your story! Loving this site there is not enough sicilian recipes and culture in my life I adore all things Sicilian especially the food. Here in UK there is not a lot of Sicilianness around unfortunately. Thank you very much Dino! There is quite a large Sicilian population here in Montreal. It’s wonderful because I continue to learn about the specialties of different parts of Sicily and that gives me so many possibilities for future posts! Thanks for stopping by!